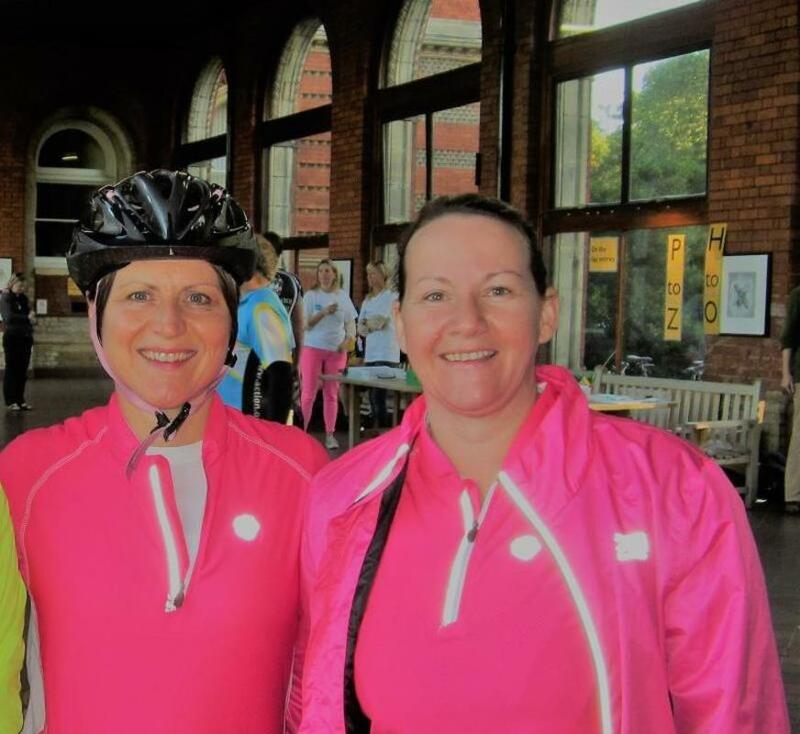 On Sunday the 16th of September 2018, The Pink Ladies aka Julie Neal and Brenda Woolcott will be joining 5,000 cyclists for the London to Brighton bike ride. The Pink Ladies will be riding in support of Bike 4 Cancer! 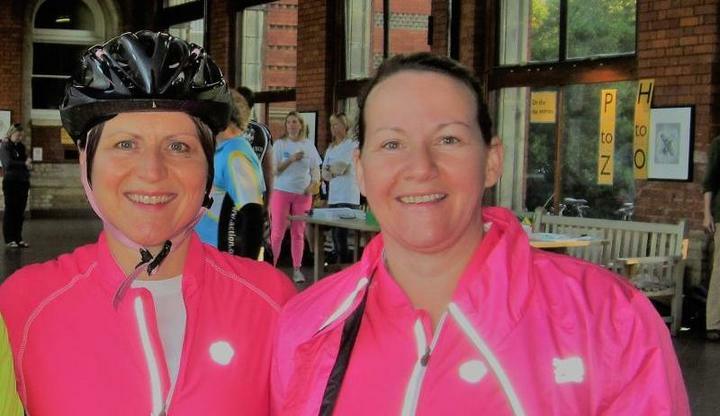 The Pink Ladies will have to climb the fearsome Ditchling Beacon at the end of the 54 mile route - the highest point in East Sussex at 814 feet above sea level! Donation Form : The Pink Ladies ride the London to Brighton! A huge thank you to my lovely hubbie for his £50.00 donation and his footie team for their £100 donation and also to the following lovely people! Vicki, Maureen, Hazel, Julie, Helen, Andrea, Jess, Gil & Ann. All the best - what an incredible thing to do. All the best girls for a great ride. Well done! Hope you are not too saddle sore at the end!! Best of luck. C and C.